Sport and nature In Spring and Summer, enjoy various activities from lake bathing to hiking, canoeing, cycling on Tour de France famous passes, climbing, and much more! 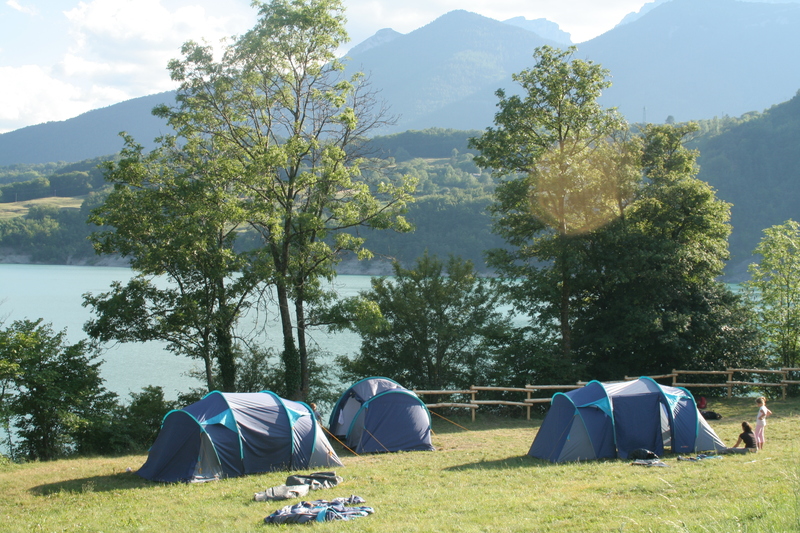 Select a campsite alongside a lake to make the most of your holidays. In winter, skiing enthusiasts of all ages will be delighted with the quality of services and numerous ski resorts available the region and beautifully combining modernity and tradition. The region has hosted three Olympic Winter Games, boasts 160 ski resorts, some of them being ones of the biggest ski areas in the world among which 3 Valleys, Portes du Soleil and Grand Massif. 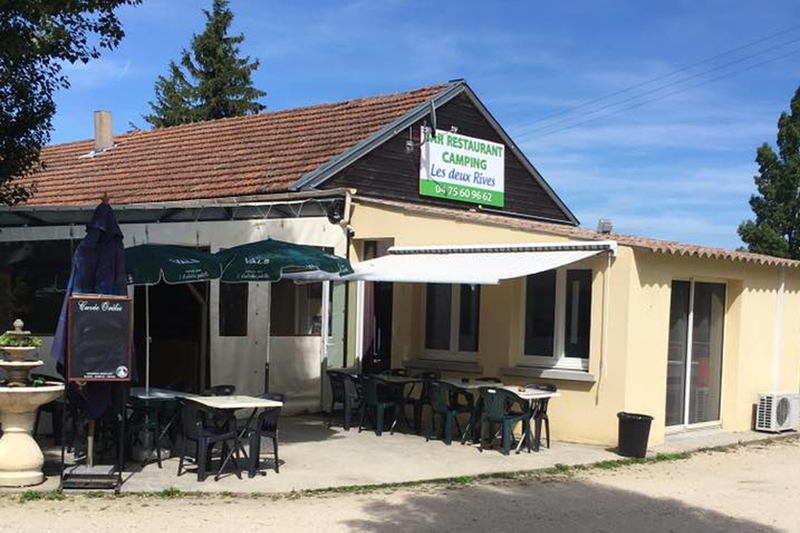 Check our selection of Caravaneige labelled campsites in Rhone Alpes. Extreme sport and unusual activities are trendy! Experience Nordic activites : glacier hiking, sledge with dogs, snowshoe walk, canyoning, via ferrata, moutaineering, caving, ballooning, and more! Kids will love a day at Rhone Alpes amusement parks like Walibi Aveniere amusement park. 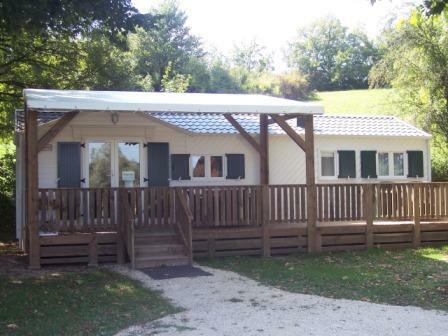 It's all within rreah of our selection of nature campsites in Rhone Alpes! 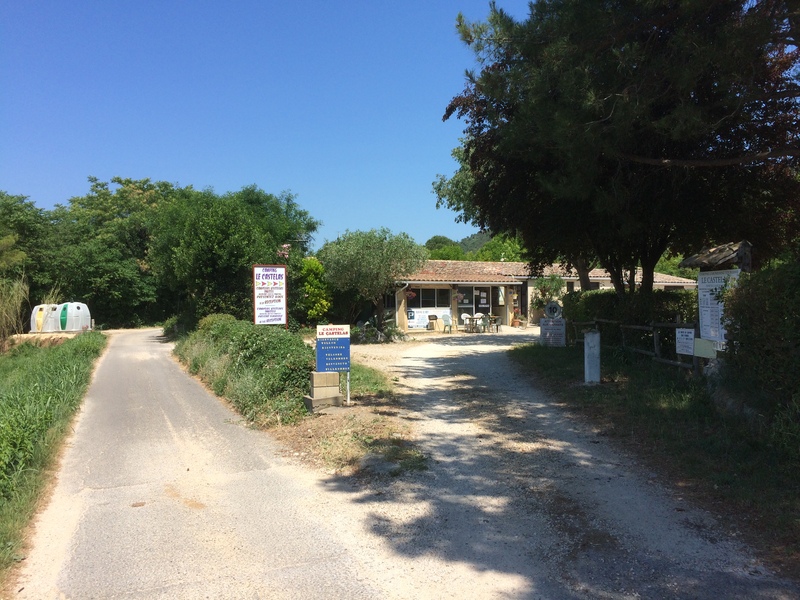 Quiet, charming campsite by a marina.